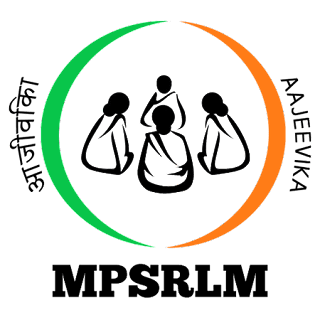 MPSRLM Jobs Recruitment Notification 2019.Madhya Pradesh State Rural Livelihood Mission (MPSRLM) inviting applications for the positions of Accountant, Assistant District Manager.Interested and Eligible candidates can apply for the positions. Last Date for Submission of Application is on April 07th, 2019. M.Com/ MBA/ B.Com with Diploma in Tally Software pursued contenders are willing to apply for Latest NRLM MP Jobs. Selected candidates will get Accountant: Rs.16,000/- & Assistant District Manager: Rs.23,000/- from the organization. Look around for “MPSRLM Recruitment 2019 for Accountant, Assistant District Manager Posts“.